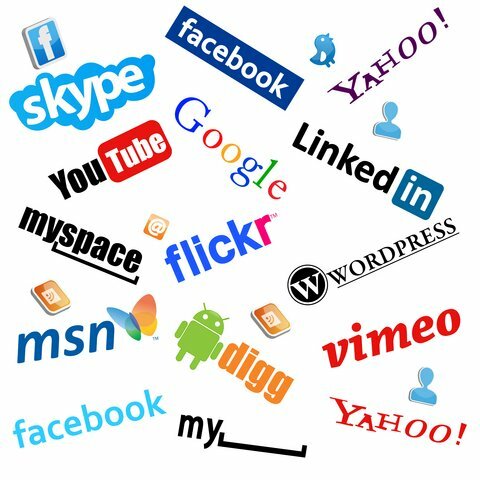 Have you been thinking you’d like to get more from your social media efforts. Or you’d like to get started by you’re not sure how? Courses can be one-on-one or to a larger group. We can even conduct them over skype. Every workshop is tailored to provide content rich experience to all participants no matter where they are in their social media journey. Most importantly, in all the courses, you’ll not only learn the technology, you’ll learn how to really use it from a communications perspective. And that’s something that very few trainers have experience in despite their familiarity with the technology. If you’re relatively new to social media and are looking to get started on the right footing – this is a great place to start. You’ll start by reviewing what you’re trying to achieve through social media and work from there. Spend a short while with our strategic hats on thinking about what you’re trying to achieve through social media. 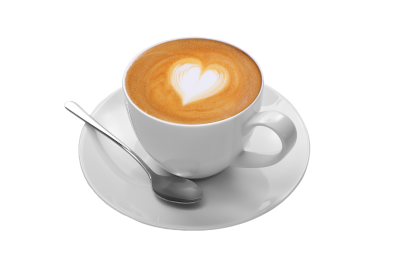 Blogging – we know we should all be doing it. It allows clients and prospects to get to know you, provides a place for you to prove our smarts and keeps you above Google’s radar. 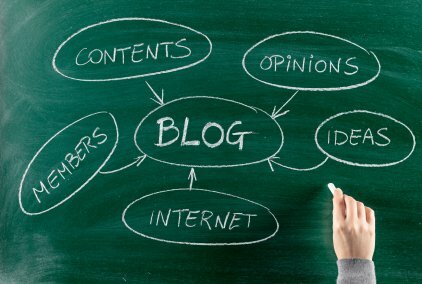 According to Hubspot, 57% of businesses that blog report it being responsible for new business. 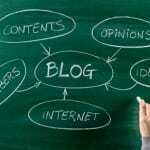 Anyone who has a blog, knows it drives both their position on google and traffic to their website. All good in theory – right up until you go to actually write something – every week – without fail. Enter the big blank panic inducing screen with flashing cursor. Well panic no more. Come away with a host of ideas of how to generate ongoing content – no more blinking cursor! Set yourself up to get the writing done with the help of some great online tools that make you actually write – rather than edit, re-edit, go around in circles getting nowhere fast. LinkedIn is often referred to as the online cocktail party of the business world. Around two new members join LinkedIn every second of every day, every week of the year. At least some of them must be your customers (or potential customers). If you’re not there, you’re missing out entirely. But, if you’re sort of there, sometimes, when you remember – you’re possibly doing yourself more harm than good. 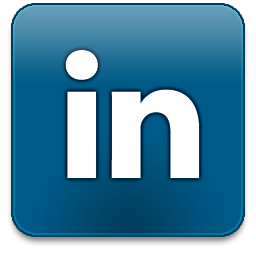 Everyone in business, particularly those servicing the B2B space, needs a LinkedIn profile. It allows clients and prospects to get to know you, provides a place for you to prove your smarts and keeps your above Google’s radar. All good in theory. But, as the social media space becomes more and more noisy – there are currently nearly 8,000 searches a minute on linkedin (and more than 150M users globally), how do you cut through all that clutter and make LinkedIn really work for you as a business tool? 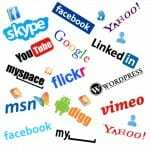 You’ll find out what makes for a good and complete profile, how best to ‘meet’ and interact with other social networkers and how to maximise their efforts online and perhaps even more importantly, offline. What are you waiting for – start your social media journey or improve your social media results today. We’d be delighted to talk to you about specifically tailoring a course for you or your organisation’s needs. Contact us or give Kristin a call on 0415 547 529. Ready to start or improve your social media journey?